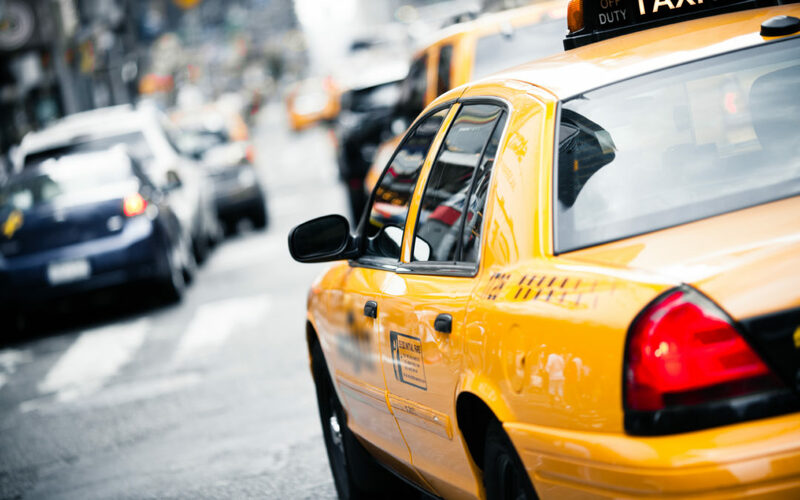 If you’ve noticed fewer and fewer yellow taxis in the streets, it’s because Yellow Cab is no longer in Pensacola, having been bought out by the ride-hailing/taxi hybrid company zTrip in September. 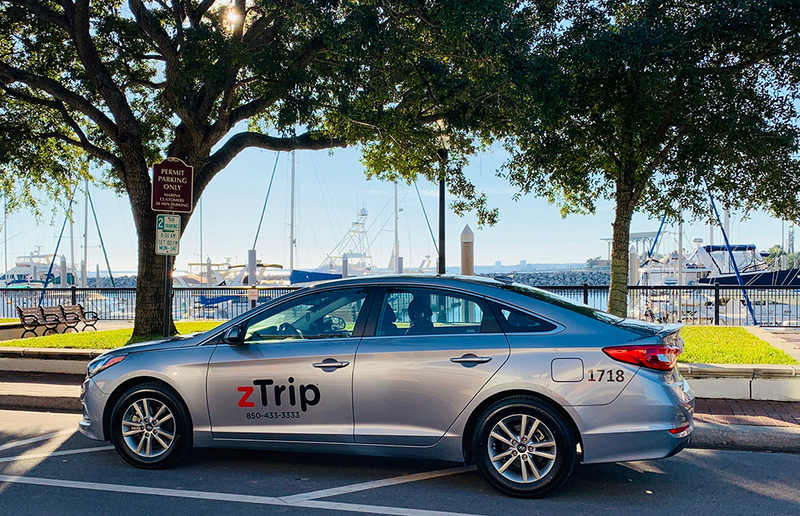 zTrip-branded silver vans and sedans have replaced the big, yellow cabs in Pensacola as part of the Kansas City-based transportation company’s expansion into 19 cities across the U.S. since forming in 2015. 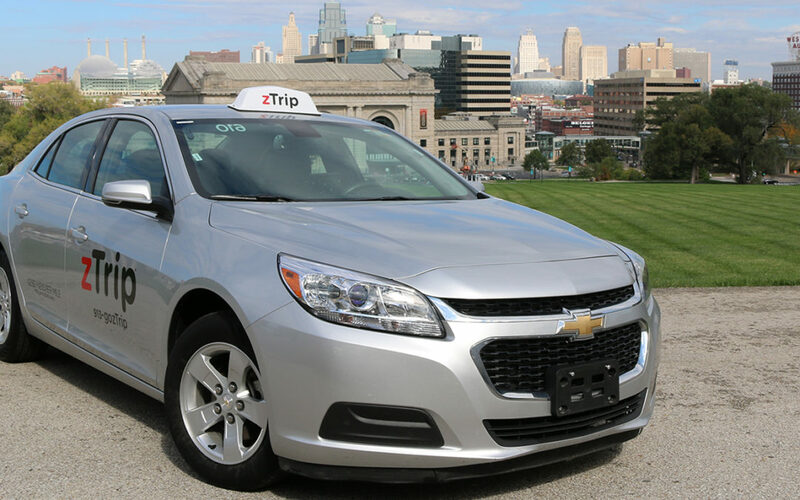 You can hail zTrips from the street just like you could a cab, but you can also request or schedule rides on their mobile app, and book rides on the company’s website with an account. 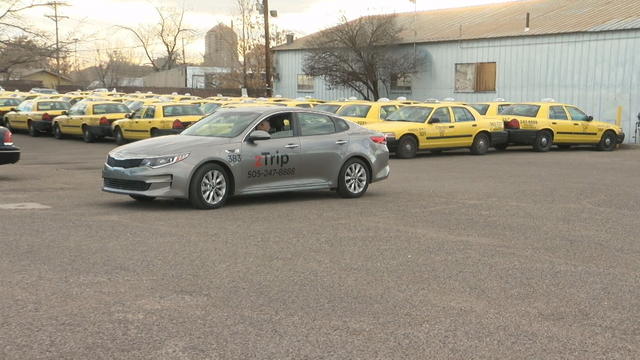 The Kansas City-based zTrip transportation company bought out Yellow Cab in September 2018. Prices never surge on zTrip under any circumstances, George said. He mentioned the “favorite driver” option as another perk unique to his company that sets zTrip apart from Uber and Lyft. “So you can use the app and say, ‘OK, my favorite driver is nine minutes away, and the closest driver is three minutes away, so you make a decision,” George said. zTrip payments can be made either by credit card through the app, credit card in the vehicle or cash. zTrip also offers direct charge accounts. George said an average 10-minute trip on an ordinary day may cost a couple dollars more with zTrip as opposed to Uber and Lyft, but he believes that balances out with the absence of surge prices. zTrip inherited a fleet of 80 drivers during the buyout and retained nearly all of them, letting go just a handful with repeatedly negative customer service records. Since the change in September, zTrip has increased its fleet by 20 drivers and is looking to add about 10 per month going forward, according to zTrip Director of Marketing Natalie Parra. zTrip is active in upper-mid sized cities like Pittsburgh, Baltimore, Jacksonville and Kansas City. George said market research proved Pensacola to be a great business target. zTrip drivers are heavily vetted by the company to include fingerprint and criminal background checks. Beyond that, George said zTrip drivers spend “hours” with management so the company knows what kind of people are getting behind the wheels of their vehicles. zTrip’s mobile app is pictured to illustrate its layout and design. George mentioned zTrip as a safe option for parents choosing to have their kids picked up after school. zTrip is licensed to serve Santa Rosa County as well, George said. The company is working on a localized recruiting website and said it does currently need drivers. For now, those interested are encouraged to send a message to zTrip on their Pensacola Facebook page or visit them to apply in person at their 3434 North Dr. Martin Luther King Jr Drive location.